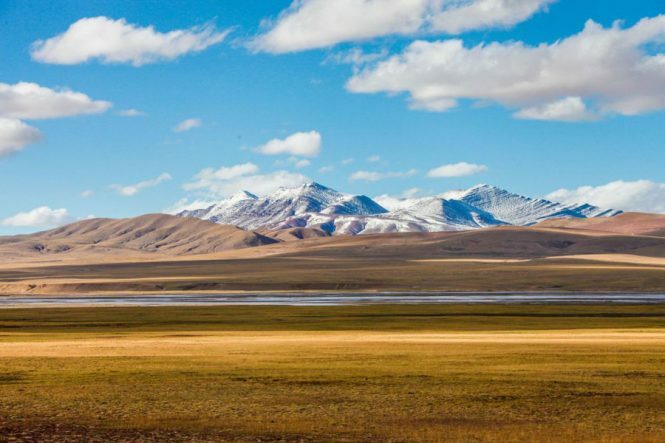 WildChina will soon offer a guided road trip to the remote Hoh Xil plateau in Qinghai, a new UNESCO World Heritage Site and home to 230 rare endemic animal species such as the endangered Tibetan antelope. 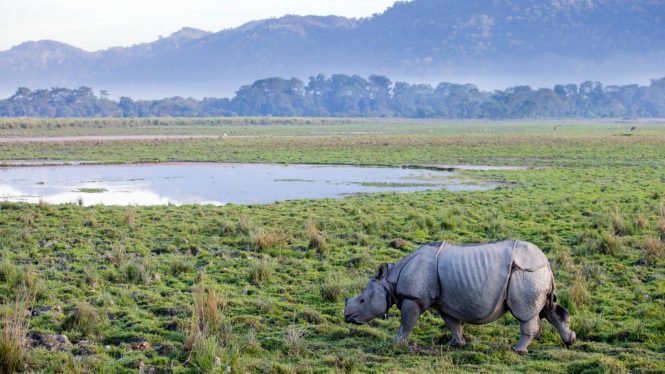 A new 15-day cultural trip by Exodus Travels provides a kaleidoscopic journey across three of India’s northeastern states, taking in Assam’s living root bridges, one-horned rhinos in Kaziranga National Park, and remote tribal villages in Nagaland. 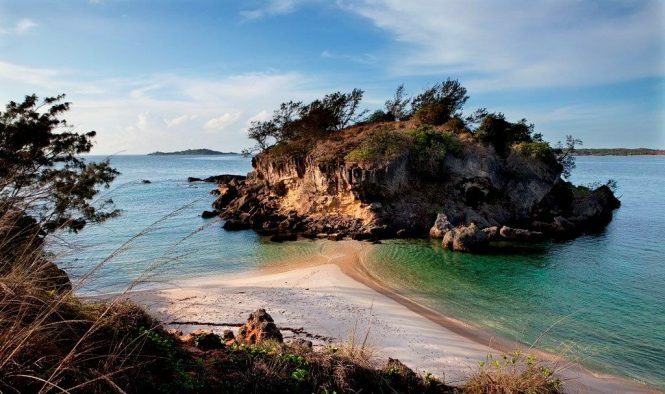 For the ultimate bush experience, join Intrepid Travel on a seven-day journey into East Arnhem Land at the Top End of Australia’s Northern Territory. Highlights include cultural activities with the Aboriginal Yolngu and Yirrkala communities.